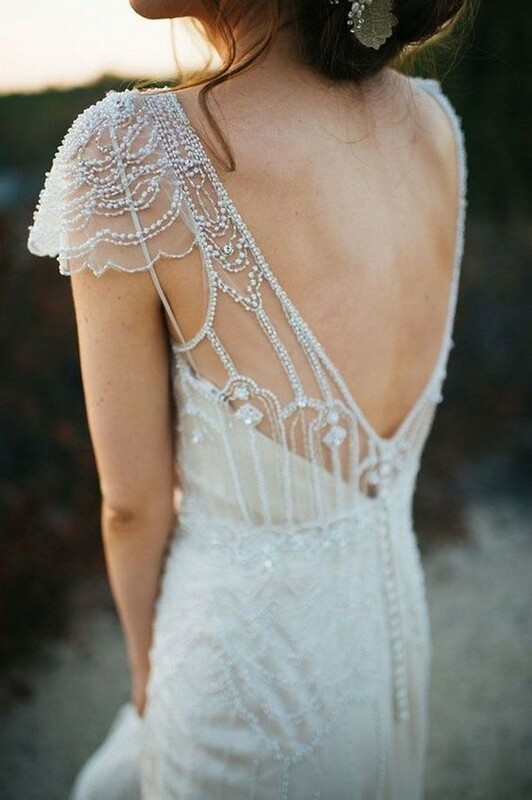 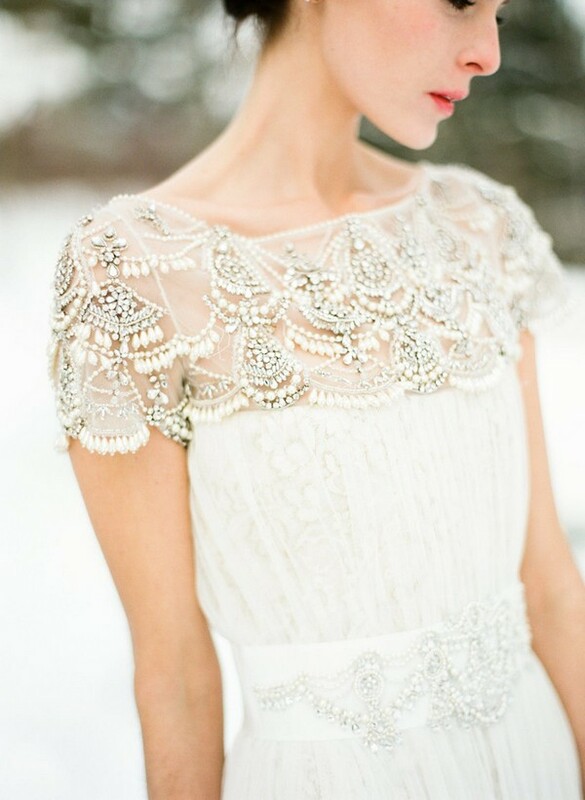 Delicate detailing is what we love about wedding gowns, these are they that make your dress look charming and personalized. 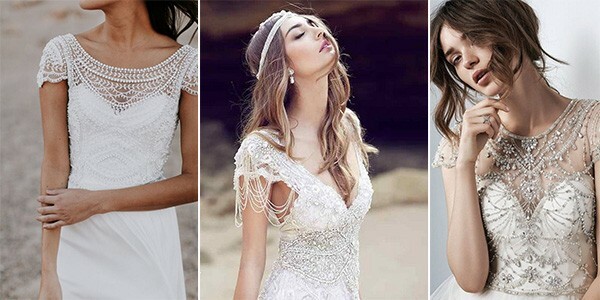 Cap sleeves are one of such touches, such a wedding dress is a perfect option for many types of weddings, from spring to fall, from farmhouse to ballroom or retro one. 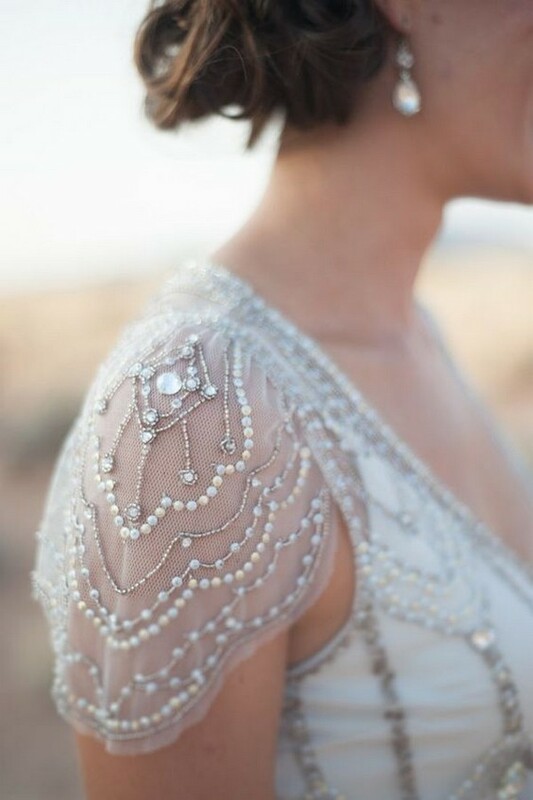 A little cap sleeve is a beautiful subtle detail that will give your bridal look special charm. 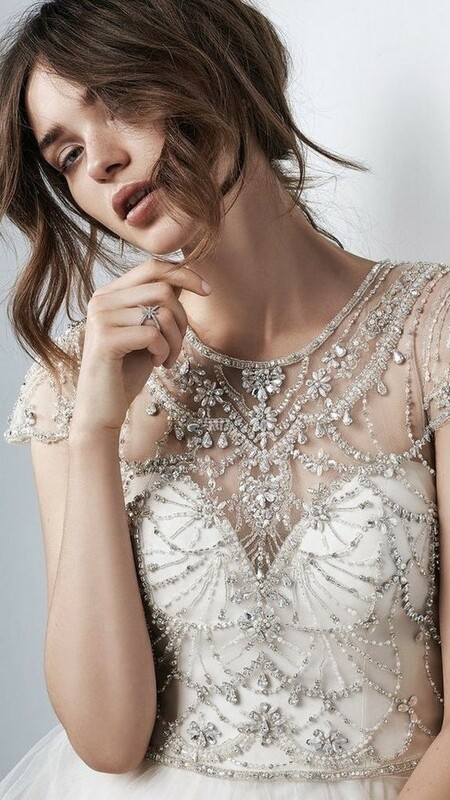 The sleeves can be made from intricate lace, beads, chiffon, organza and rhinestones – here everything depends on your dress and the accent you want to make. 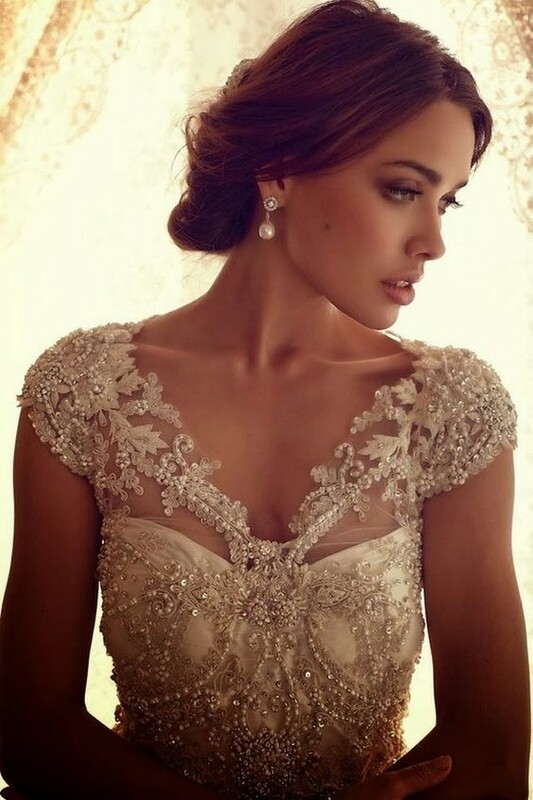 Your cap sleeves can call to your sash or belt or other details of your dress. 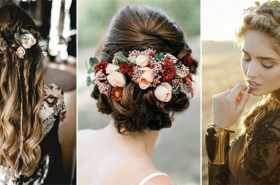 Get inspired by the adorable ideas below!